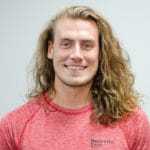 Tim is a Ph.D. candidate in Natural Medicine and Holistic Healthcare Practitioner, devoted to helping people find purpose through meaningful movements and a healthy active lifestyle. 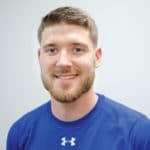 His specialties include fields such as applied movement neurology, corrective exercise, performance enhancement, nutrition, weight loss, tactical fitness, and martial arts conditioning, amongst various integrative healing modalities. With a diverse background working in clinical settings, as well as with high level athletes, Tim provides a unique blend in total human optimization and enhanced recovery. His vision is to bring world class training to everyday people and inspire them to live towards their greatest potential.